Do horses make choices? How do they seem to know what people are thinking and feeling? Are horses spiritual beings with a destiny all their own? If so, how is this destiny connected with humanity's future? How does the equine mind compare with the human mind? What do horses have to teach people? And why are women so attracted to horses? These are some of the questions writer and equine therapist Linda Kohanov explores in her extraordinary book The Tao of Equus. In it she intertwines the story of the spiritual awakening she experienced with her black mare Rasa with compelling neurological research, cultural history, mythology, and first-hand anecdotes from years of teaching and facilitating equine therapy. 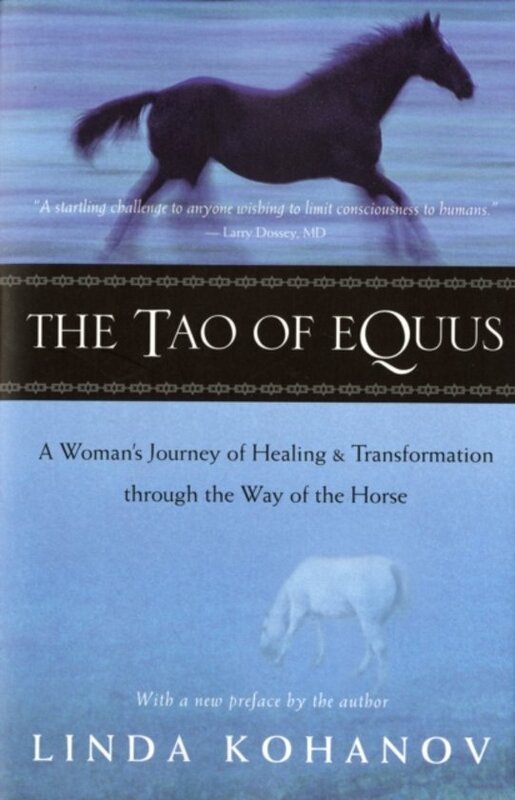 She delves into the mental and spiritual processes behind the magical connections people, and women in particular, often experience with horses. 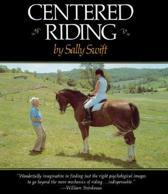 She skillfully describes the subtle behavioral nuances horses express and perceive — what she calls the ''wisdom of the prey'' — as well as a feminine wisdom found in her powerful interactions with horses, bringing to the page subtleties that women riders have intuited for centuries. Blending her extraordinary experience — what some would consider paranormal — with a wide-ranging survey of the phenomena of horse-human communication, Kohanov delivers a ground-breaking work sure to interest both longtime riders and readers interested in the leading edge of animal perception and animal-human communication.